For over 40 years professional detailers have trusted Stoner Car Care, the makers of Invisible Glass, America’s #1 Automotive Glass cleaner. Stoner Car Care’s high-performance, premium products are how detailing shops make your car look its best. All products are user–friendly, fast, and easy to use. No complicated steps, no secrets, just a clean shiny vehicle. Since 1942 Stoner Car Care has designed and tested each product in its proprietary in-house laboratory, where they’ve been proven to be gentle on high-end automobiles, yet tough enough for daily drivers. 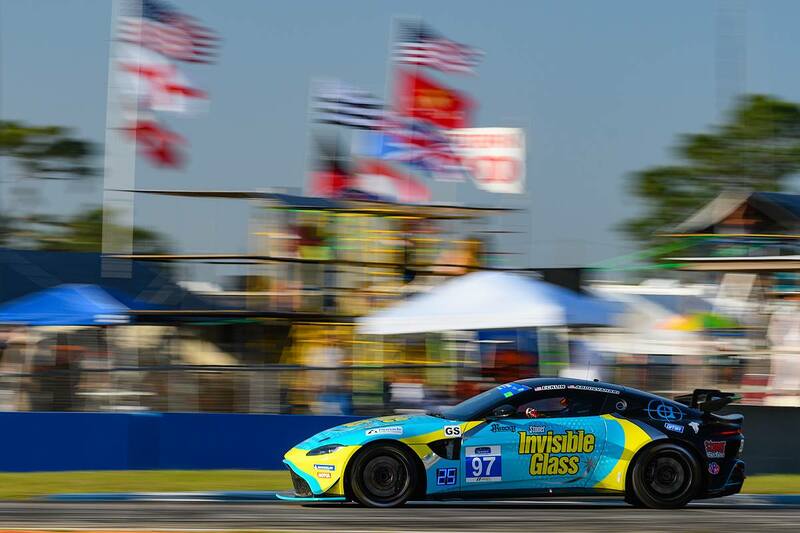 Stoner President, Rob Ecklin, even uses them on his Aston Martin race car. Stoner Car Care products are the preferred detailing supplies at the Antique Automobile Club of America Museum. Stoner's Mission is to provide solutions to help you save time, increase your productivity and improve the quality of your work. In short, to help you work smarter, not harder. All Stoner Car Care products are backed by a money-back satisfaction guarantee. Performance Matters, so trust the brand with the proven track record!